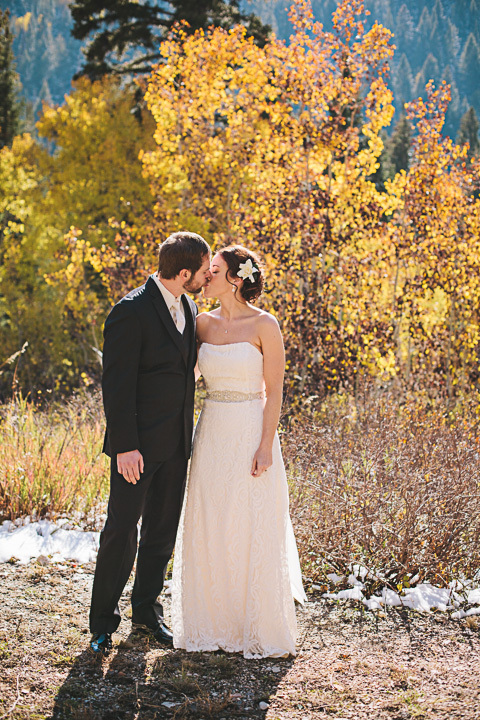 Fall was in full swing (with a touch of early October snow on the ground) for this beautiful wedding backdrop. 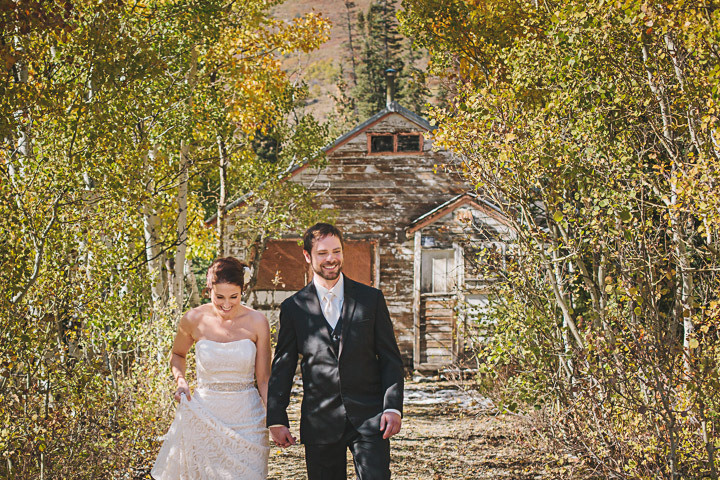 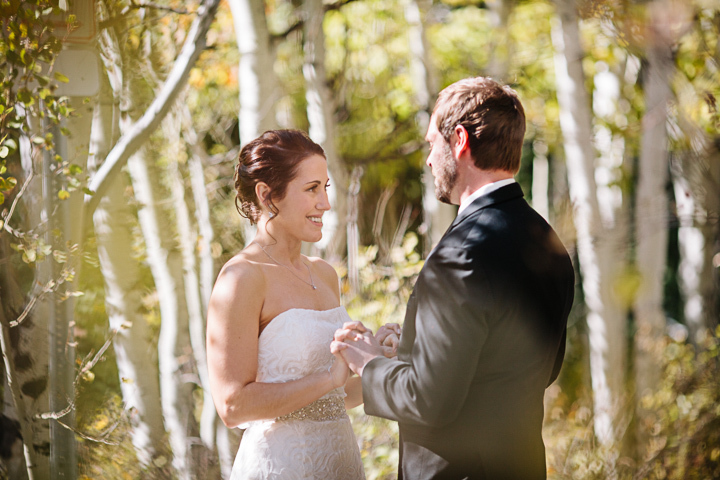 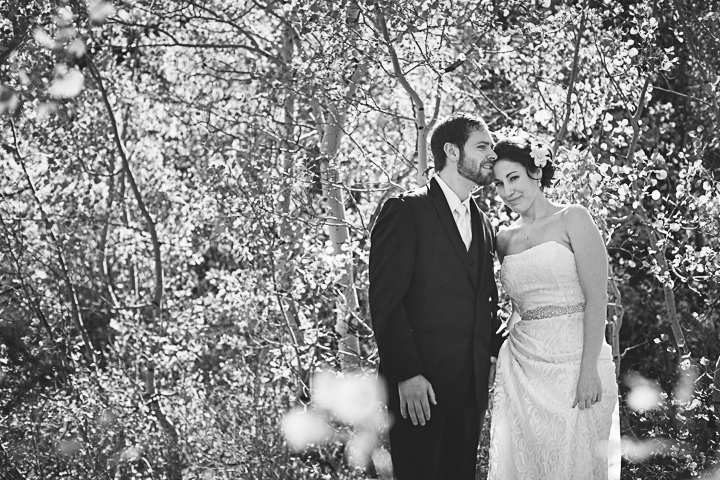 I loved photographing Kristin and Travis’ mountain rustic wedding at Silver Fork Lodge in big cottonwood canyon. 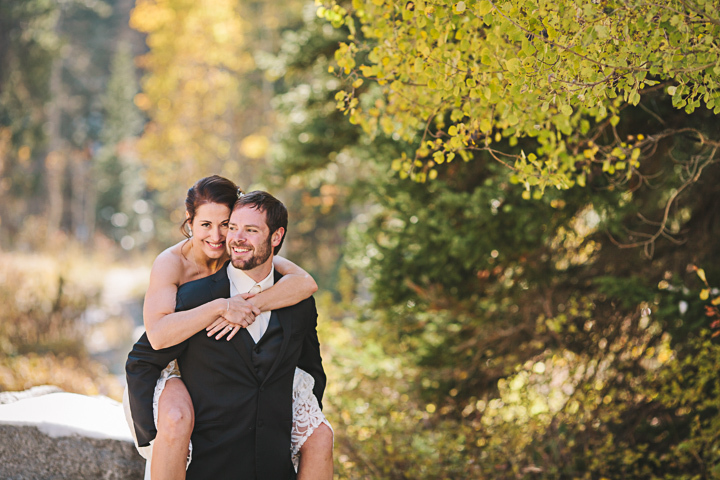 Kristin and Travis currently live in Alaska, but came to Utah to celebrate their wedding with family & friends in the gorgeous Wasatch mountains. 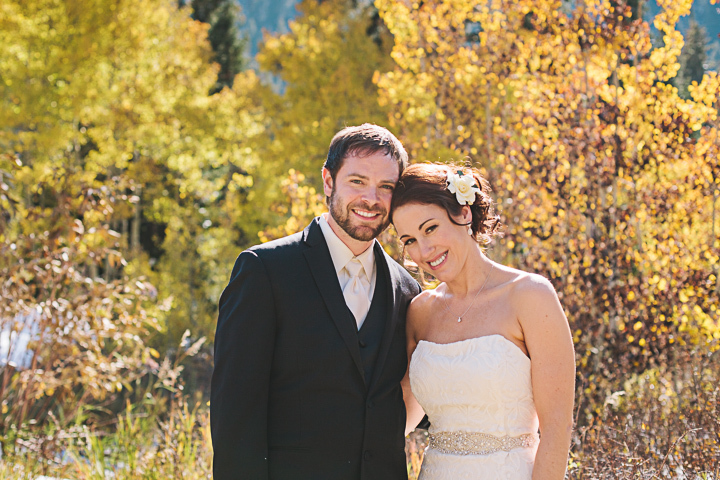 Congrats Kristin and Travis!